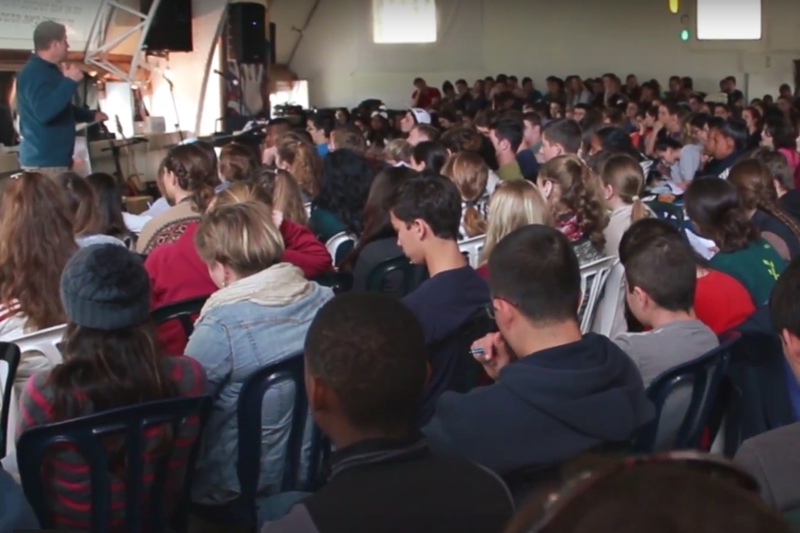 Netivah is guiding the youth of Israel to a saving knowledge of Yeshua the Messiah, teaching them to be rooted in the Word, challenging them to serve the Lord, and encouraging them to connect with their congregational community. Statistics show that young adults struggle the most with their faith during the teen years as they come face-to-face with their personal convictions and decision-making processes. But in Israel, these common struggles are compounded by the stress of compulsory military service (women serve 2 years, men serve 3+ years) and can quickly derail a young person’s faith. Netivah challenges, equips, strengthens, and supports the Messianic/Christian community of Israel in areas of family life, youth work, and soldier ministries. Netivah provides and facilitates various activities such as national youth conferences, regional youth events, hiking and camping trips, seminars for youth and congregational leaders, and relevant conferences for believing soldiers in the IDF. 100% of your gift goes directly to Netivah. Netivah believes the ecosystem of faith is stronger and more consistent than arrows of doubt and fear. They intentionally invest in and target the vulnerable years of youth with support, mentorship, friendship, community, prayer, and solid instruction in the Word of God. From pre-military spiritual training, conferences, respite retreats, small group discipleship, and team-building activities, every aspect of Netivah builds up the youth of Israel from the inside out. Joel Goldberg, Founder and Director of Netivah, studied and worked as a graphic artist for many years while the Lord developed his passion for youth ministry. Seeing the need for full time youth work and the training it would require led him to study at Western Seminary in Portland Oregon where he received a Graduate Studies Diploma with a youth ministry focus. 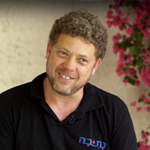 In 2005, Joel returned to Netanya, Israel with a clear calling to establish Netivah and serve local congregations in the area of youth ministry.